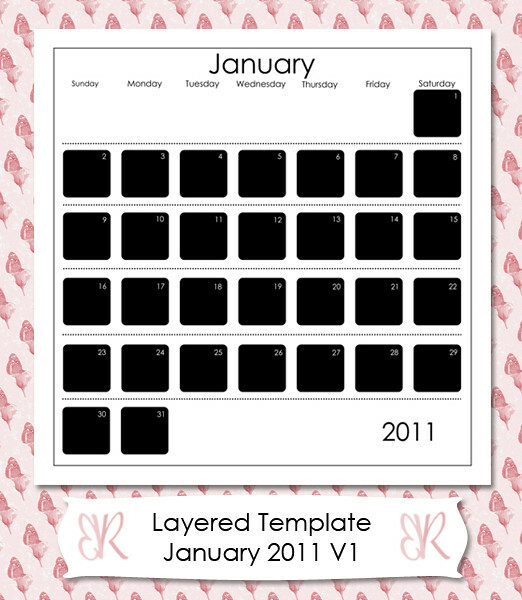 For those of you that are participating in a Project 365, here are a couple of templates for you for January 2011. 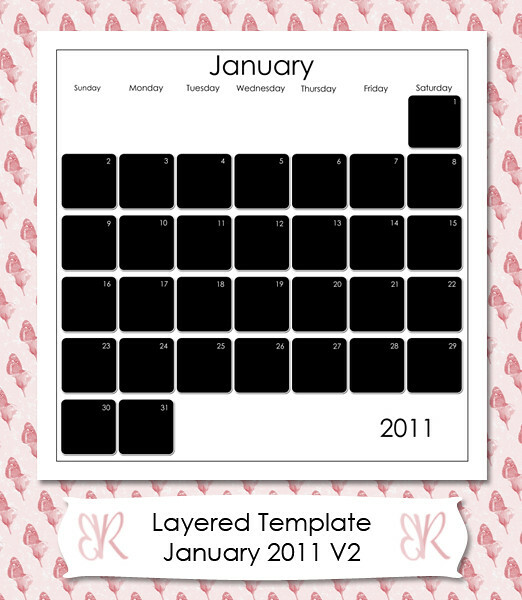 Each template is a layered PSD file, 12 x 12 inches in size at 300dpi. Version 1 can be downloaded here. Version 2 can be downloaded here.